New Homestead Website is Live! 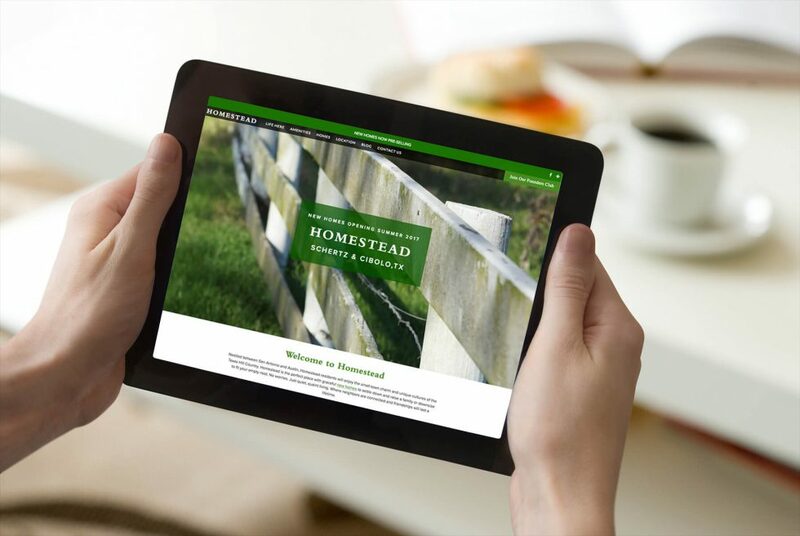 We are pleased to announce that the new Homestead website is LIVE! Please check back often for the latest information regarding these beautiful new homes for sale in Schertz / Cibolo, TX!